Just how much do you love and adore Pinterest? Are you using Pinterest for your room's facelift? For your lesson plan inspiration? For your bulletin board make-over? 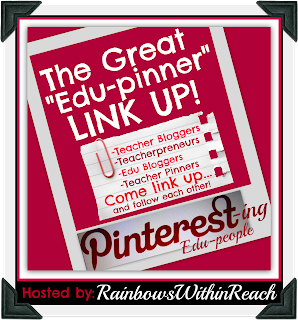 I had the pinspiration that it would be helpful to 'find' other educators using Pinterest for educational purposes. To that end I started creating Pinterest Directories to help us 'find' others in our specific niches, to make the pinning easier. Here's the link to the first directory. It is the broadest and the oldest and has nearly 600 people linking their Pinterest account in a PreK-High School directory..... click here to go directly! 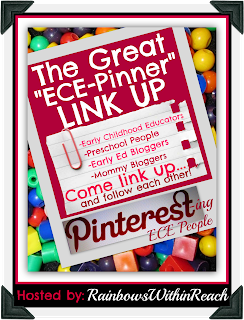 The next directory was to help folks find fellow Early Childhood Educators on Pinterest. 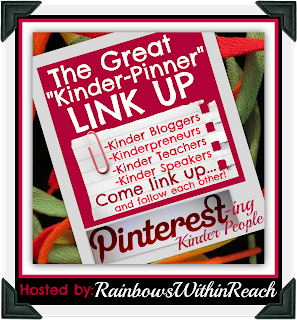 If you are in preschool or parent young children, this list is a wealth of pinteresting people to follow. The third directory in the series is specific to the Kindergarten world. All things kinder. Kinder bloggers and kinder-teachers, and folks like me (author-illustrator of picture books) that spend a LOT of time in kindergarten. Here's the link to take you directly to that list of kinder-hearted pinners. Last Saturday's Directory is specifically designed for the Primary Grade folks. 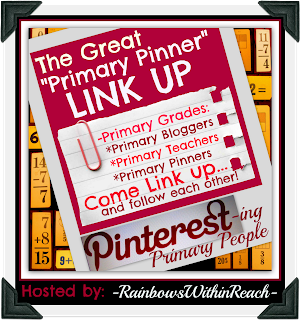 Primary Grade Bloggers, Primary People in general: Primary teachers and administrators. All you've got to do is follow this link to find this subset directory. Week number five is a round-up of all sorts of Art Teachers and Teaching Artists. If you're looking for creativity in the classroom, this is the list for you! Wishing you an amazing new year and hoping that these directories of similar minded pinners can help you utilize this amazing resource for your ease and professional development. They seriously need to give professional development credit for Pinterest! 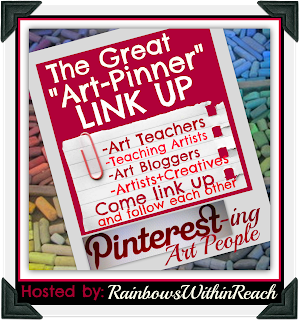 By all means, please come and add your PINTEREST URL to the growing lists. Come and follow your peers. I would be ever so *grateful* if you'd pin the directory that serves your purposes specifically. That's why, in today's education system , English language teachers are supposed to develop their professional skills to keep up with the latest trends, approaches, methodology and technology.